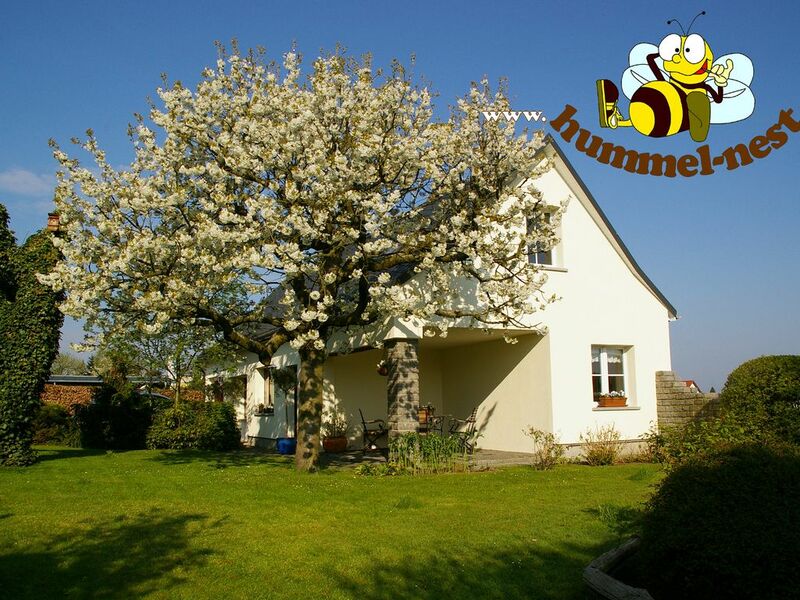 We would like to welcome you to our separated, lovingly furnished Hummelnest (95 m2). Its quiet location offers much needed relaxation to those suffering from daily stress. For those seeking activity, our house in the heart of Saxon country, near Dresden is a perfect starting point. Laußnitz is located between a landscape conservation area Laußnitzer Heide and a nature reserve. There is a regular transfer by train so you don't always need a car.